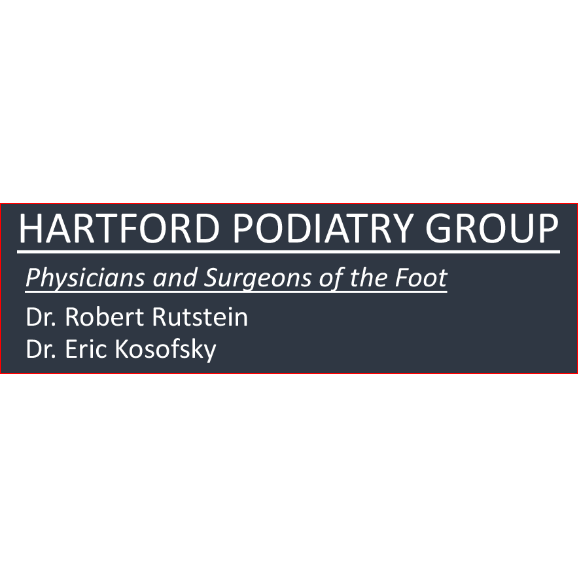 Here at Hartford Podiatry Group, our top priority is to relieve pain and help patients maintain excellent foot health. 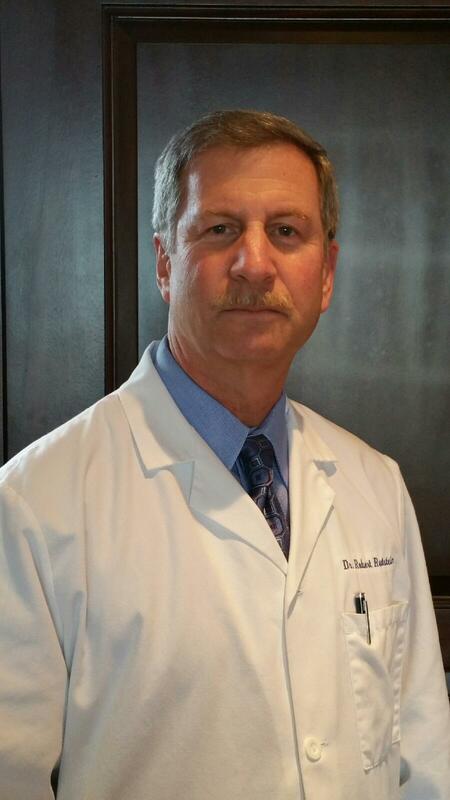 Our podiatrists, Dr. Eric M. Kosofsky and Dr. Robert D. Rutstein are board certified by the American Board of Podiatric Surgery and have many years of experience in the field of podiatric medicine. 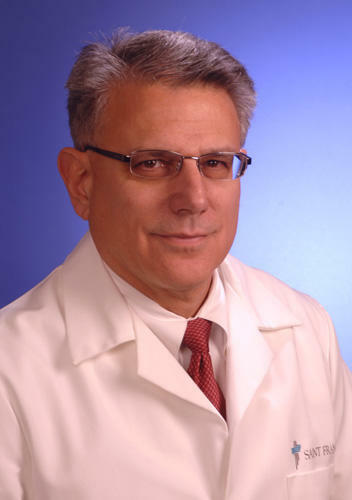 Their wide-ranging expertise includes conservative and surgical treatment for relief of heel pain, plantar fasciitis, bunions, tendonitis, diabetic nerve pain, hammertoes, warts, flatfeet, ankle sprains, corns, calluses, fungal toenails and all other conditions associated with the toes, ankles and feet. At our two convenient locations in Rocky Hill and Hartford, we use the latest cutting edge techniques and technology such as shockwave therapy, laser therapy and laser surgery for fungal toenails. We also offer computer generated custom orthotics to help relieve pain and pressure caused by diseases such as arthritis and diabetes and also to help athletes experience increased levels of comfort and performance. Our caring staff believes in personalized care and treating each patient with the utmost respect. We believe that educated patients make the best foot health care decisions and our podiatric specialists will take the time to explain the diagnosis and treatment plan for your condition. 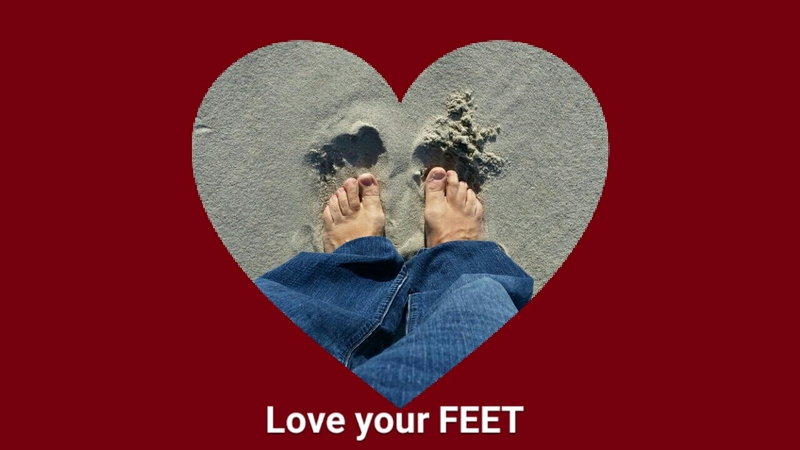 At Hartford Podiatry Group we’re not satisfied until you are. Contact us or request an appointment online and let us help with an injury, chronic pain or wellness care for your feet.